Interfaith Emergency Services has an endowment for the purpose of accepting donor gifts such as appreciated stock, as well as planned legacy gifts that are left through the donor’s will. It is the long range goal for the Endowment to be able to provide for a significant portion of the annual operating expenses of Interfaith Emergency Services through revenue generated by interest and wise investments. 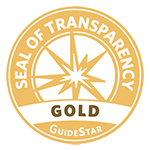 Our endowment is managed by Morgan Stanley and overseen by a qualified Endowment Committee under the Board of Directors. We invite you to learn more about Interfaith and how you can help us provide a promising tomorrow through a planned gift. 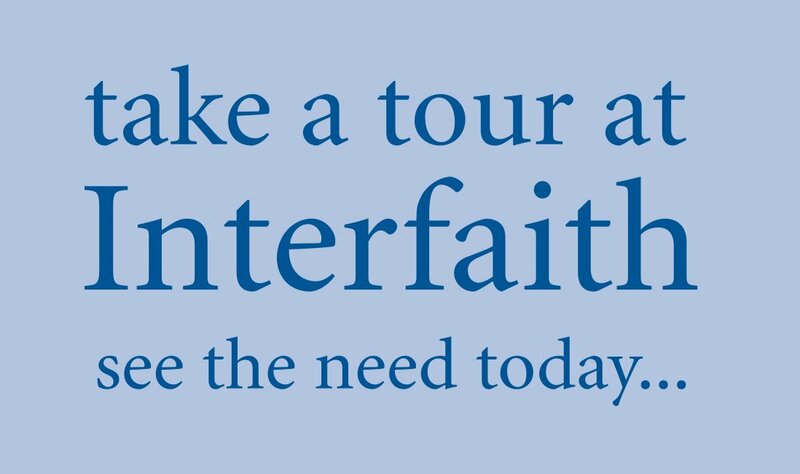 If you would like to set up a meeting or take a tour of Interfaith to learn more about the organization, please fill out the Contact Form below.